The weather this weekend has been warm and sunny and this provided excellent conditions for viewing the birds on the large pond at Baron's Haugh. The word "haugh" is the Scottish word for flooded meadow. With Autumn getting underway many birds migrate from Scandinavia to the South of France and North Africa. The migrating birds stop off at various places on their journey southwards and Baron's Haugh is a great place to spot some of these migrating birds. 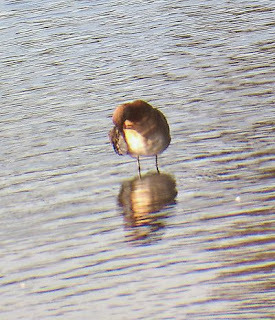 This weekend did not disappoint - a Ruff, a number of Green Sandpiper and a pair of Black-tailed Godwit were seen on the Haugh and I managed to get some photographs of these birds through my scope. There were also Snipe, Lapwing, Mute and Whooper swans on the Haugh, along with the usual Ducks. Below are some photographs of these birds. 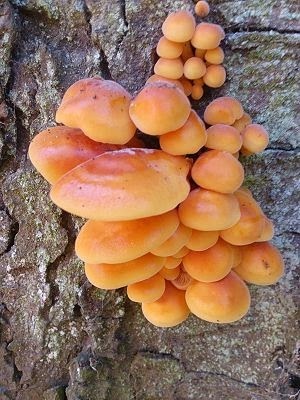 Clicking on the images below will enlarge them. 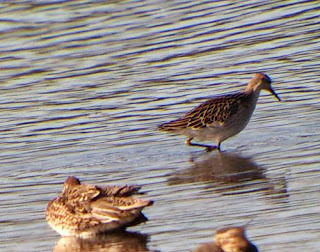 Ruff are migrant birds, passing through on their journey South.The ruff is a medium-sized wading bird with a long neck, a small head and a short bill. 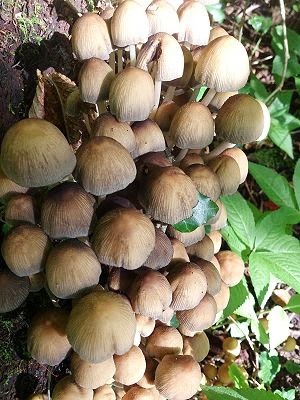 It occasionally breeds in eastern England, but is mainly a migrant bird in the UK. 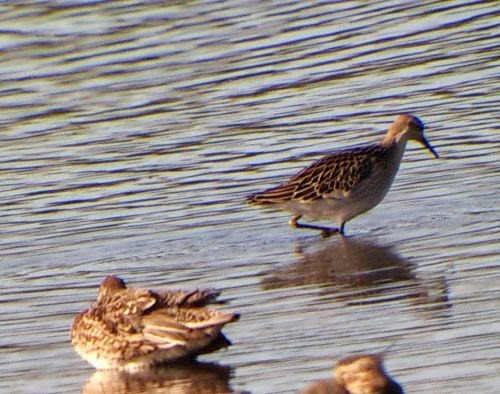 The Ruff were a bit far away, so the above photographs are a bit blurry. 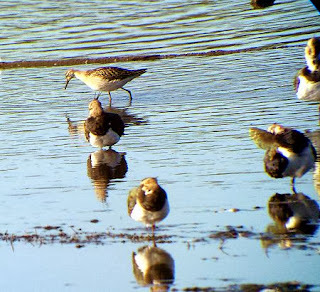 Green Sandpiper are also migrant birds. 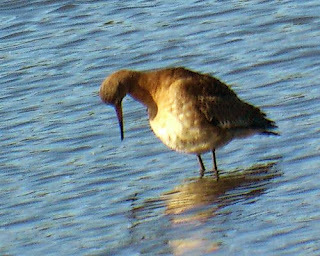 It is also a wader with a dark back with pale underparts. The Black-tailed Godwit are large wading birds. In summer, they have bright orangey-brown chests and bellies, but in winter they’re more greyish-brown. They have long beaks and legs, and the black and white stripes on their wings. 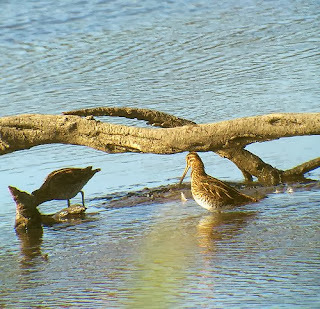 Snipe are resident birds but this was the first time I had a good close-up view of them. 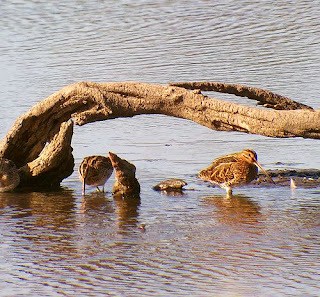 Snipe are medium sized wading birds with short legs and long straight bills. 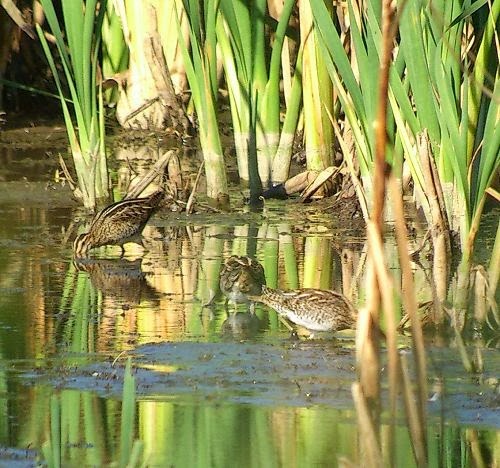 Snipe breed in the UK and in winter the resident birds are joined by birds from northern Europe. 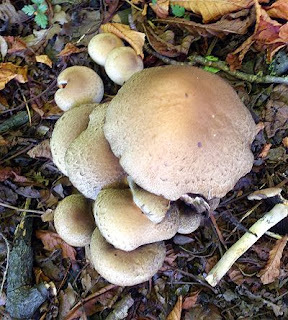 In Autumn, Baron's Haugh also has a good variety of fungi. 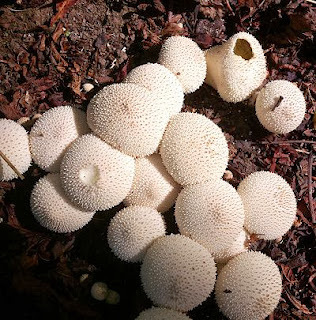 I managed to see some as I walked around the reserve. The Velvet Shank can be eaten and can be added to stews and casseroles. It had been a good weekend at Baron's Haugh. Baron's Haugh is an RSPB reserve in Motherwell, North Lanarkshire. There are four hides for viewing the birds at different locations to observe the birds. The area is popular with birdwatchers because of the large variety of birds in the area.